A US Navy submariner who took photographs of highly classified areas of his vessel's nuclear propulsion system has claimed he should be treated like Hillary Clinton over her email scandal. 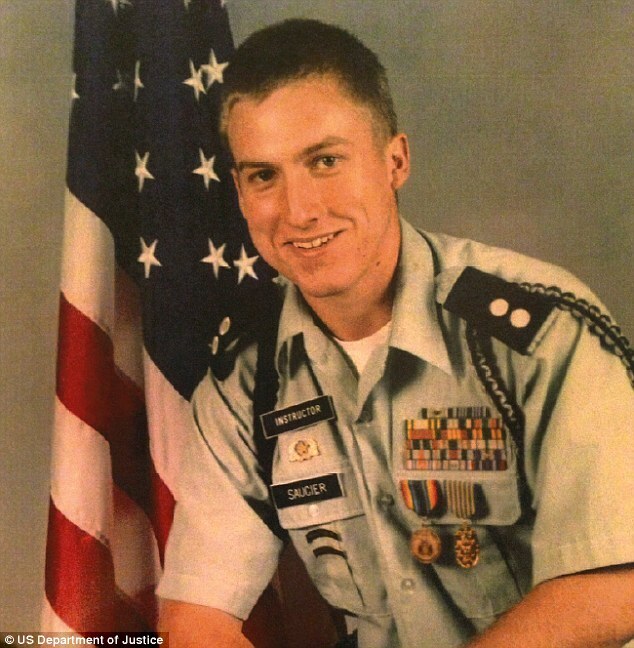 Kristian Saucier (seen in the below U.S. Justice Department photo) took several photographs of highly classified areas onboard the USS Alexandria while it was in port. Prosecutors claim Saucier tried to blame his ex-wife for the images by suggesting she arranged for a shipmate to take the photographs on his phone to get him into trouble. 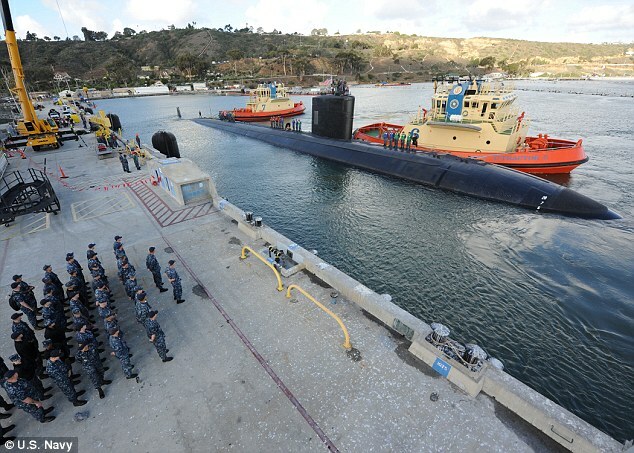 The 29-year-old submariner has admitted one count of 'unauthorized retention of defense information' while serving as a machinist on board a US Los Angeles class attack submarine and now faces more than five years in prison. His legal team attempted to compare the situation with that of the former Secretary of State Hillary Clinton.